Real Madrid superstars Gareth Bale and Cristiano Ronaldo have signed new contracts with the club to prolong their stay at the Santiago Bernabeu, according to reports in Spain. 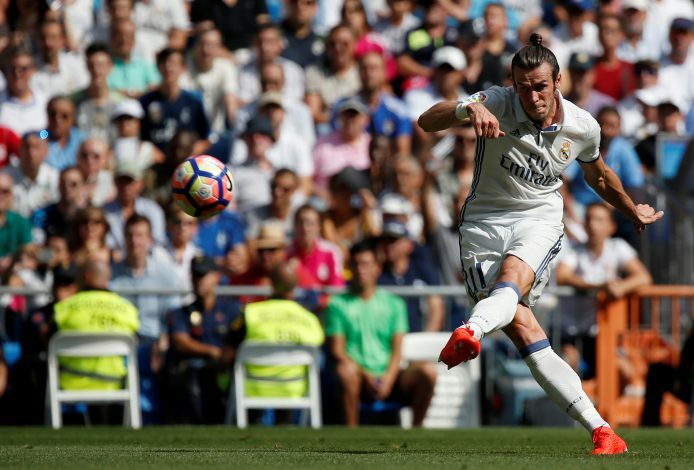 Welsh ace Gareth Bale was recently being linked with a move away from Real Madrid, with English giants Manchester United rumoured as his next destination. Amidst such rumours, Real Madrid have decided to make a move, so as to secure the Welshman’s long-term future. According to Express Sport, the 27-year-old Welshman has been offered a bumper £91 million deal by the Los Blancos, as an incentive for turning down Manchester United next summer. Furthermore, Cope has claimed that Bale has already signed the contract with the reigning European Champions, alongside teammate Cristiano Ronaldo. 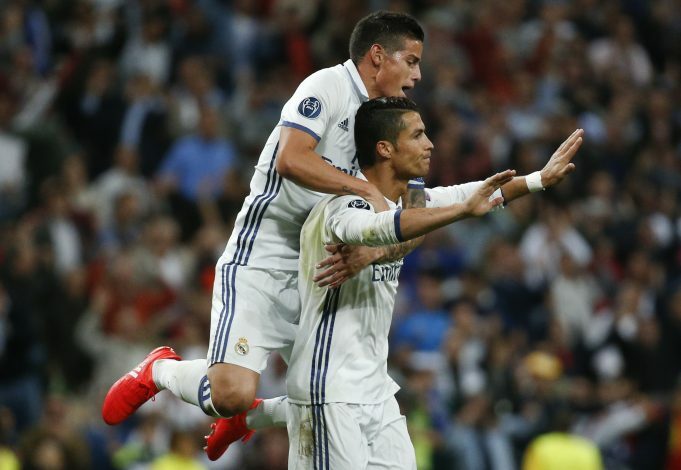 The Portuguese captain’s new Real Madrid deal will reportedly keep him in the Spanish capital until 2021, thereby dismissing the ever-present reports that have been linking him with an emotional return to Manchester United. Along with Bale and Ronaldo, goalkeeper Keylor Navas too, has signed a new contract, with midfielders Toni Kroos and Luka Modric verbally agreeing to new deals. Ronaldo’s fellow compatriot Pepe will also be officially extending his stay at the club once he returns from his international duty with Portugal. However, as per Cope‘s report, the one Real Madrid star who won’t be offered a new deal, is Spanish playmaker Isco. Manager Zinedine Zidane is looking to sell the midfielder next summer, with Italian powerhouse Juventus his most likely destination.